Eleve Dancewear is located at 301 E 31st Street in Kansas City, Missouri. Our Customer Service is open Monday-Friday 9:00-5:30 CST. Our boutique is open Monday-Friday 10:00-6:00 CST and has a variety of ready to wear to choose from or you can customize your dance wear having the option of seeing our beautiful fabrics up close. The production period for all custom dance wear is 6-8 weeks, potentially extending to 10 weeks during the Holiday Season (October-February). The production period does not include shipping or delivery. All orders will have the status of ‘Awaiting Fulfillment’ until shipment. Once an order has been cut, changes cannot be made. For the best custom purchasing experience, we recommend using a computer with Chrome, Safari, or Firefox browsers. 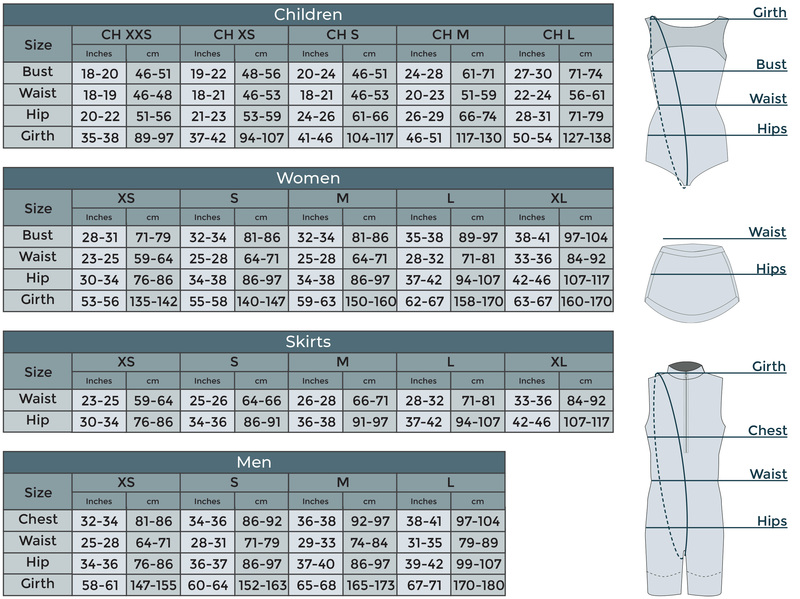 Dance wear shown on our designing tool is for reference only and may appear different to the final product due to print scale, pattern placement, and screen settings. Elevé Dancewear is not responsible to remake custom items due to color and print discrepancy. Ready to Wear is limited stock and sold on a 'first come, first serve' basis. Placing an item in your cart does not reserve inventory. Ready to Wear ships within 2-3 Business days unless otherwise noted. All orders placed in the United States will be shipped via United States Postal Service (USPS), unless otherwise requested. If your address has changed after you placed your order, please contact as soon as possible. Once your items have been shipped, we are unable to change the shipping destination. It is the customer's responsibility to contact the United States Postal Service to track down their package. 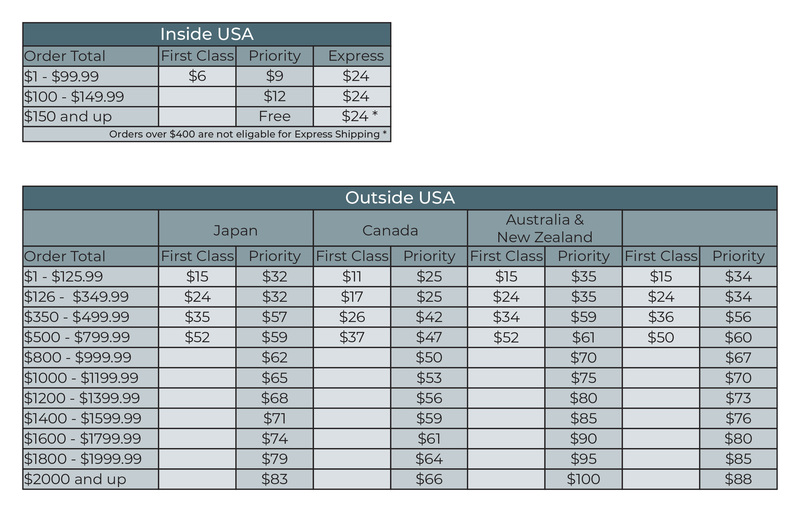 *International customers are responsible for all taxes and tariff fees involved with shipping overseas. Please contact your local Customs Office to locate lost packages. Priority Shipping will provide more tracking information for our international customers, as well as a faster ship time, but does not change production time. Elevé Dancewear is not responsible to remake any international orders that get lost in shipping. Elevé Dancewear Ready To Wear and Boutique Items may be returned within 14 days from when the item was received. Shipping costs will not be refunded. All dance wear must be in its original packaging with tags and sanitary liner sticker attached. Items that have been worn, washed, or smell fragrant cannot be returned. Items that don't pass inspection will be sent back at the owner's expense. Exchanges can be made by creating a new order directly on our website. Returns are processed within 2-3 business days after receiving items back in store and will be issued onto the original payment method. Refunds should appear within 10-14 business days depending on your bank. Store Credit can be requested instead of a Refund. Elevé Dancewear uses high quality Nylon and Polyester spandex for the base of our dance wear. Some of our fabrics are delicate and require special care when washed. Elevé Dancewear is not responsible for damages when worn or washed. When light colors are combined with dark colors, bleeding may occur. When shiny sheen is chosen, the dullest side of the fabric is used for the outside of the item. If a fabric is available in both shiny or matte, you will be prompted at the time of selection to choose one. Please note that not all fabrics come in both sheens. What is available is listed in the fabric description. We also have a wonderful selection of meshes and patterned fabrics to help make your dance wear unique. If you see a fabric you like, order quickly. We purchase small quantities of our patterned fabrics so we can give our customers greater choices and fewer items look alike. For large orders, please email us at info@elevedancewear.com to make sure we have enough of the fabric you need in stock. It is best to place a group order together, as we do not take responsibility for ordering inconsistencies, or production time differences. Elevé Dancewear may reject a custom order if it does not comply with the “Elevé” design aesthetics or if colors that were chosen do not match. One of our excellent designers will call or email you to help assist with your new color choices. If several attempts have been made to contact the customer, Elevé Dancewear reserves the right to change the fabrics. Unsure what fabrics match? Click on our Fabric Options page and we've listed the solid colors that pair well with the fabric below each picture. *Please be aware that fabrics colors on our Fabrics Options page will differ depending on computer monitor settings. Dye lots also vary and we cannot guarantee color matches with previous orders. You may order Swatches before placing an order. We will NOT refund or remake custom orders due to color discrepancy. The Custom Print Designer tool is for inspiration purposes only. Fabric color, print scale, and print placement may vary to the product received. All of our leotards come with a bust and crotch liner. We give you the option of a full front liner when choosing your design for a small fee. We recommend a full front liner on our light colored fabrics, but it is not necessary on medium to darker colors. All children size leotards include a full front liner unless otherwise noted. We do not recommend full front liners on Biketards. Eleve Dancewear leotards are a medium cut leg line for ballet dancers. If you are planning to wear this leotard without tights, please call or email us at info@elevedancewear.com for alternative leg line options. We will not be responsible for remaking custom leotards due to leg line fit. If you are interested in altering an existing style please contact us before ordering to ensure that your request can be accommodated. Alterations will be subject to an additional patterning fee depending on the design change. Any alteration made will nullify our exchange policy. We highly recommend knowing how our standard styles fit before making requests for alterations. Most of our leotards come in Adult XS-L. What makes Elevé Dancewear different, is our sizing. Our leotards are designed for the dancers body- long and lean. Our size S and M are the same around, but our size M is longer in the girth. For sizing questions, email us at info@elevedancewear.com or give us a call at 816-283-7200. You’ll love the way our leotards fit! Please love your dance wear and machine wash cold on gentle cycle, remove promptly, then air dry. Take ultimate care not to wash with other items that might snag or get caught on the delicate fabrics. Elevé Dancewear is not responsible for items that are damaged during washing. If you choose to hand wash your dance wear, please do not leave items in water to soak. Gently agitate the COLD water back and forth, then rinse the soap out using COLD water. Do not wring dry. Carefully press water out of your dance wear making sure dark and light colors do not touch. Lay items flat on a towel to dry. We are unable to accept returns on damaged items due to washing since we are unable to verify if the washing instructions were followed correctly. All Prices are listed in US Dollars. Elevé Dancewear reserves the rights to change pricing. Sale pricing and discounts cannot be applied to completed and shipped orders. 1. What does awaiting for fulfillment mean? Waiting for fulfillment means that your order is getting cut out and made. Once your dance wear is finished getting sewn, you will receive an email letting you know that your order has shipped. Custom Elevé Dancewear is made to order and takes 6-8 weeks before it is shipped. During the months of November-February, production time can extend up to 10 weeks. Elevé Ready To Wear and Boutique will be shipped within 2-3 business days. This does not include shipping time. 3. Do you sell to retailers? Yes! If you are a retailer and interested in selling Elevé in your store, please email us at info@elevedancewear.com and we will be happy to send you more information. 4. Do you have a retail space? Yes! Our manufacturing facility and boutique are located in Kansas City. Darian Volkova, Pickled Thoughts, and Rachel Neville.